Applications for the 2018-2020 Branch Youth Council are NOW OPEN! Click here to access MyScout and download an application form. 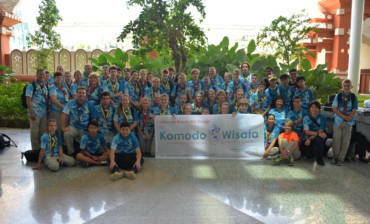 The Western Australian Branch Youth Council (WA BYC) is the primary youth-led body representing youth members at the WA branch level. 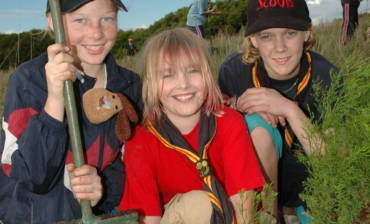 The WA BYC consists of members from Scouts, Venturers, and Rovers from all over Western Australia, who each serve a 15 month term. 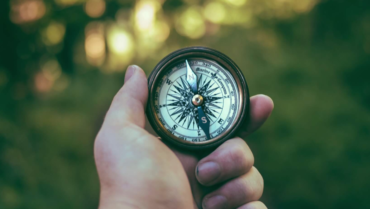 The WA BYC is referred topics from members and independently researches, discusses, provides feedback and makes recommendations to the relevant stakeholders, councils and decision making bodies. These recommendations are based on youth perspectives and are taken into account by those making decisions affecting Scouting in WA. 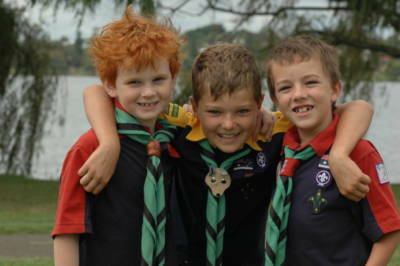 The WA BYC is always on the lookout for innovative, motivated Scouts with a great attitude and a desire to improve Scouting in WA, Australia and the world. If you or somebody you know is interested in learning, meeting new people and taking on a leadership role within Scouting then the WA BYC could just be the thing for you. The wider variety of ages, backgrounds, and districts that make up the WA BYC, the better we can represent all the youth members of the WA Branch. 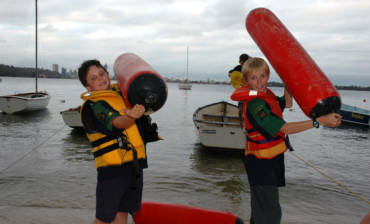 We encourage all Scouts, Venturers and Rovers between the ages of 12 and 25 years to consider applying for a WA BYC role, regardless of their location in WA. If there is something that you would like WA BYC to discuss, an event you would like us to attend or you just have a general question, get in touch by emailing byc@scoutswa.com.au or chairman.byc@scoutswa.com.au.